1) Minimum order: 10PCS for each style, but the total volumn should reach 8000PCS. 2) Production Leadtime: Normally 7~15 days according to the production situation. We hve been exporters of supermarket & warehouse equipment for more than 15 years, which have enjoyed grest popularity in world market. And our products have passed CE&ISO9001: 2000 certificate. We also can design according to customers' requirements. If you interested in our products, you can contact with me. And welcome to vist our 1000 square meters of exhibition hall or our factory. North America,South America,Eastern Europe,Southeast Asia,Africa,Oceania,Mid East,Eastern Asia,Western Europe,Central America,Northern Europe,Southern Europe. 2) Color and size can be adjusted according to your requirements. 3)The Light-duty standing posts is good looking and anti-rust with fine powder-coating. 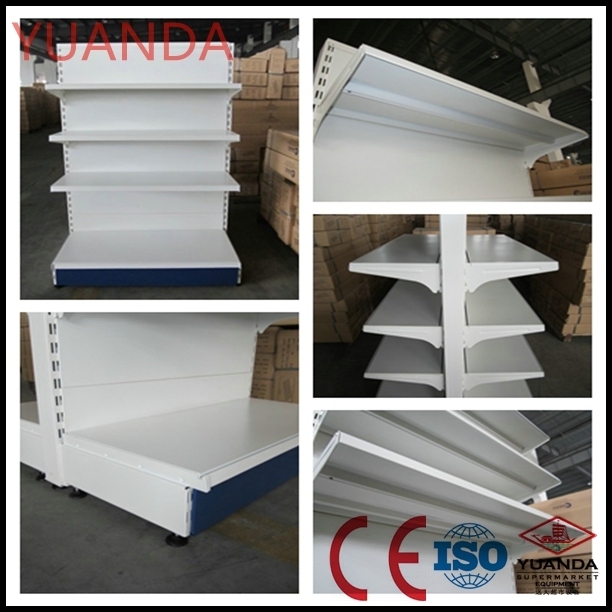 popular design, easy to assemble and dismantle, is safe to keep heavy goods with strong construction. Lamp Box: size: L1000/1200*H300mm or according to shelf size. 6) Drawing (if available)& OEM design are welcome. 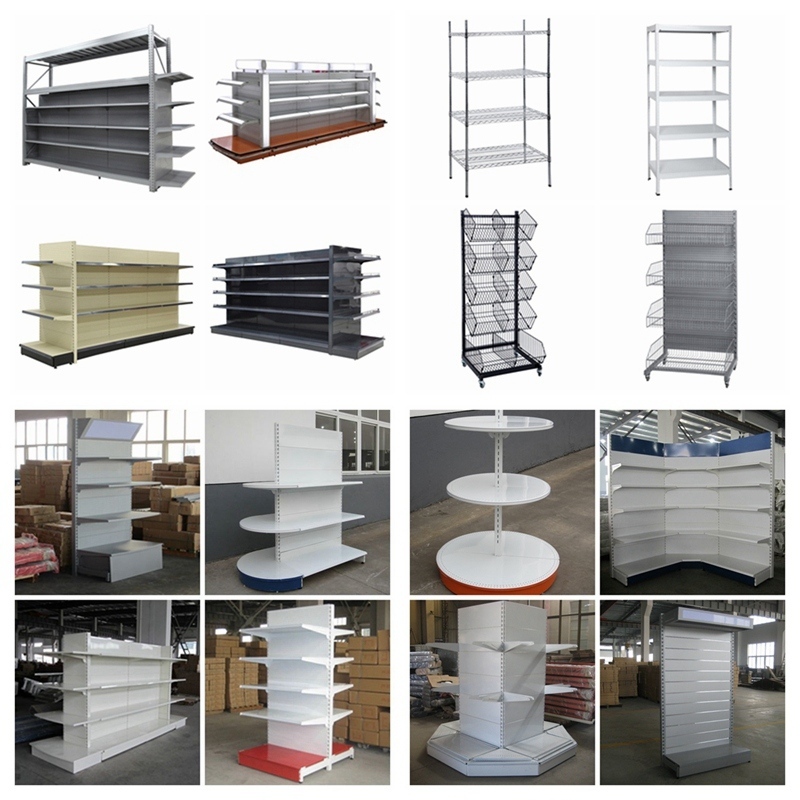 Contact us if you need more details on Store Shelving. 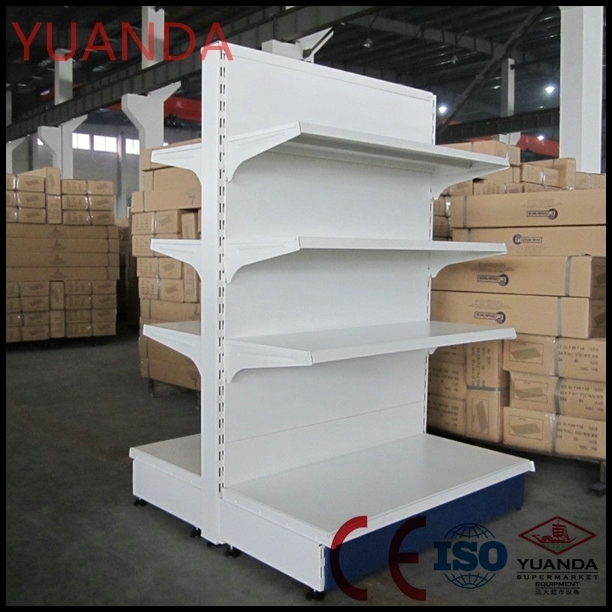 We are ready to answer your questions on packaging, logistics, certification or any other aspects about Grocery Store Shelving、Shelving Supermarket Shelf Racks. If these products fail to match your need, please contact us and we would like to provide relevant information.